CHICAGO, March 8 (Reuters) – Television actor Jussie Smollett, arrested last month on a single charge of perpetrating a hate-crime hoax, has been newly indicted on 16 felony counts of falsely reporting to police that he was assaulted by two strangers shouting racist and homophobic slurs. 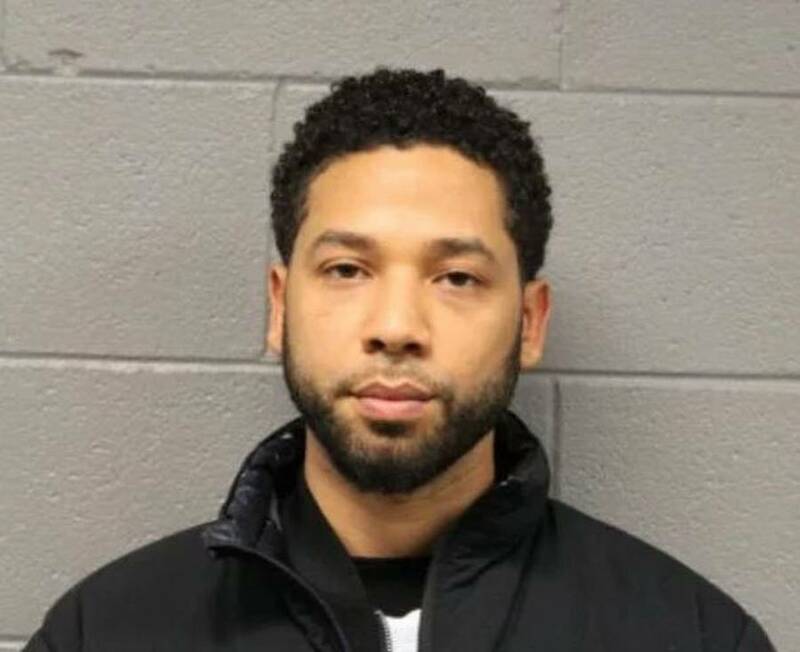 Smollett, 36, who is black and openly gay and plays a gay musician on the Fox network hip-hop drama Empire, was charged last month in a single-count criminal complaint with making a false report to police, defined under Illinois law as a form of disorderly conduct. No mention is made in the indictment of Smollett‘s claim, according to police, that his attackers yelled, “This is MAGA country,” referring to Trump’s “Make America Great Again” slogan, as they accosted him. According to previous police recitations of Smollett‘s story, he reported that two masked men approached him on the street in the early hours of Jan. 29 shouting racial and homophobic slurs, struck him in the face, doused him with an “unknown chemical substance” and wrapped a rope around his neck before they fled. In an interview with ABC’s Good Morning America days before he was charged, Smollett said he was angry that some people questioned his story, and he suggested the disbelief might come from racial bias.